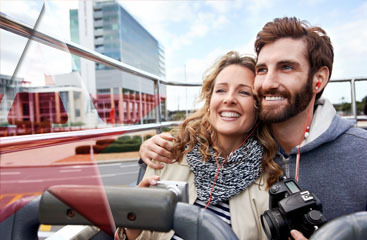 When your cruising for vacation call us at All Stars Transportation to make sure you get to and from your port without the stress of traffic. We have the best in Miami Airport, Port Everglades, Port of Miami Transportation. 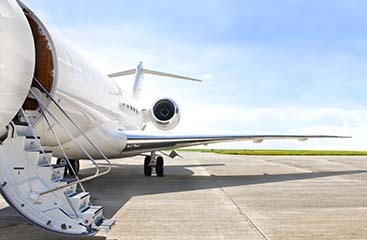 Our professional shuttle services will ensure that you and your luggage will be handled with the greatest care. 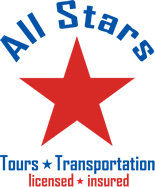 Call All Stars Transportation today 954-226-7828.